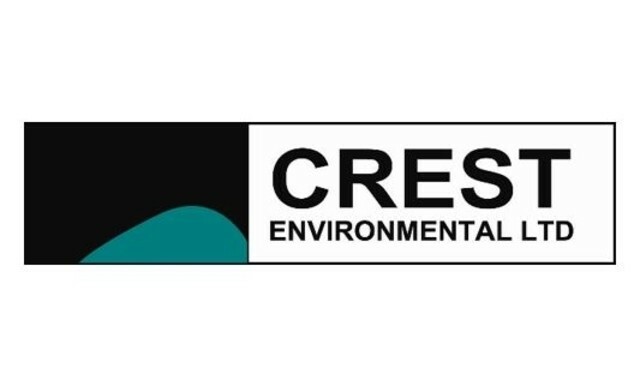 We are pleased to announce that our parent company AA Woods Holdings Ltd has recently purchased Crest Environmental Ltd.
Based in St Helens, Crest undertake asbestos remediation, contaminated land clearance, waste packaging/disposal, surveying, industrial cleaning, plant dismantling and re-instatement works to both the Private and Public sector. Crest has a strong client base and will continue to operate as a standalone business with its existing management team. This acquisition will strengthen our position in the North West and expand our Northern based operations.